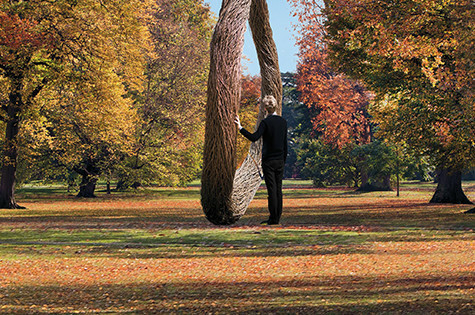 To meet cute animals, swing from trees, explore and learn! 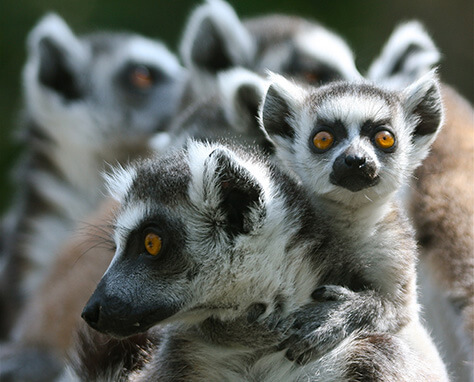 To Go Ape, Drayton Manor, Marsh Farm and a Circular Cruise! 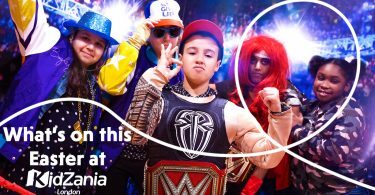 Get 20% off tickets when you book with Picniq! 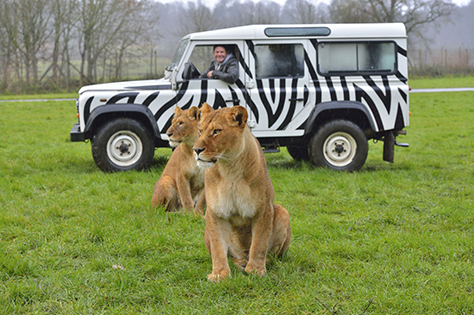 Explore Longleat’s incredible attractions; Jungle Kingdom, Safari Drive Adventure, Penguin Bay, Adventure Park, Longleat House and much, much more! 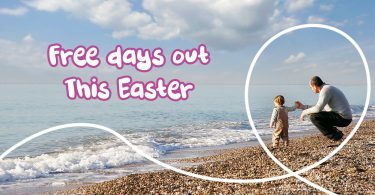 A full-on fun-packed day for all the family! BOOK HERE. Get 43% off when you book with Picniq! Children can let their imaginations run wild as they test the out real jobs in this mini city, such as being a pilot, firefighter, radio presenter, banker, police officer and many more! After all that work they can use their hard earned ‘KidZos’ to buy themselves some treats! BOOK HERE. 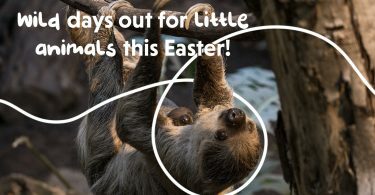 Kids go FREE this half-term! This October half term Kids Go Free! Get 2 free children’s tickets when you purchase one adult ticket for visits between the 21st and 29th of October 2017. 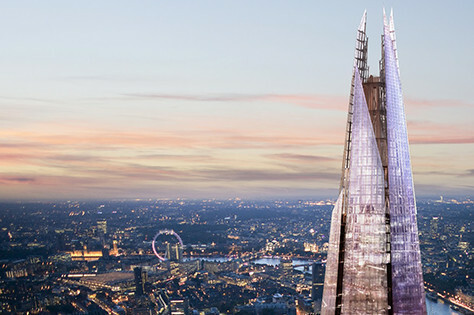 There are so many fantastic landmarks in London, it’s difficult to see them all in one day, but with a visit to The View from the Shard, you can see them all from the two fantastic viewing platforms over 800 feet up in the air! BOOK HERE. Get up to 21% off tickets when you book with Picniq! 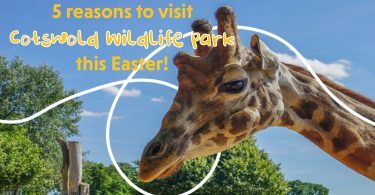 There’s so much on offer at Paradise Wildlife Park, set in the beautiful surroundings of the Broxbourne Woods, out in the Hertfordshire countryside. 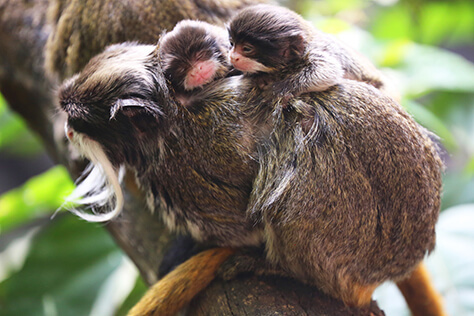 It’s home to over 400 fascinating animals including; all 5 BIG cat species, cute red pandas and from hooves to humps, reptiles to birds, there’s so many other animals to see! BOOK HERE. Get up to 51% off tickets when you book with Picniq! 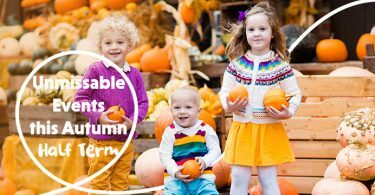 Enjoy the fun of Lightwater Valley this October (including Half Term!) for just £16.50! Action packed excitement and adventure for the whole family! Ride Europe’s longest rollercoaster, The Ultimate! Spin above the treetops on Apollo and discover the mysterious subterranean world of Raptor Attack’s and take to the skies in the powerful grip of the Eagles Claw! The Queue Buster Ticket included with all Picniq tickets will allow you to jump the queue on one ride of your choice ‐ worth £1.50‐£4 depending on the ride! BOOK HERE. Get 10% off tickets when you book with Picniq! 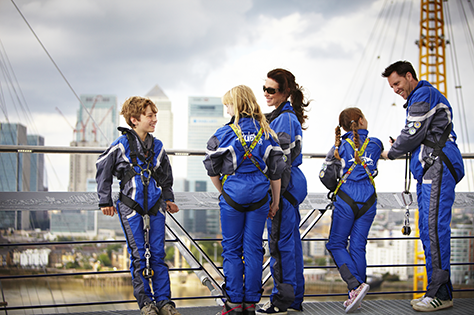 Take in a stunning view of London from 52m above the ground when you enjoy this exhilarating guided expedition over the roof of The O2! This is a thrilling 90 minute experience over the 380m long O2 walkway, which, at it’s steepest point, has a 28° incline on the way up and 30° on the way back down! BOOK HERE. Get up to 20% off tickets when you book with Picniq! Enjoy the jumping Summer of fun with the whole family at Oxygen Freejumping in Southampton, Acton (London), Croydon, Leeds and Manchester! 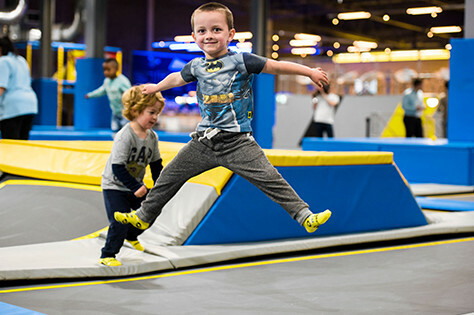 Whatever the weather burn off some steam on over 100 interconnected trampolines, dodgeball courts, giant airbags, walk-the-wall trampolines and more, at the UK’s ultimate trampoline park playground! BOOK HERE. Kids go FREE this half-term when you book with Picniq! See the world’s most famous botanical gardens! Marvel at beautiful landscapes, glasshouses, historic buildings and rare plants. Explore The Princess of Wales Conservatory, walk the Great Broad Walk Boarders and visit the ‘Hive’ where you will immerse yourself in an amazing sound and visual experience triggered by the activity of the REAL bees in Kew’s bee hives! BOOK HERE. Get up to 33% off when you book with Picniq! 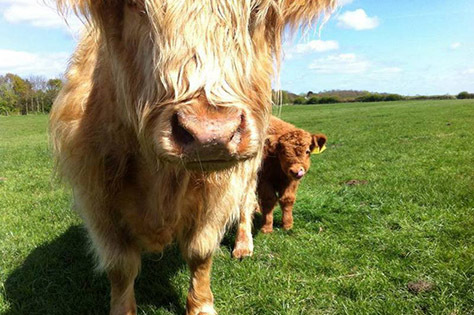 Hounslow Urban Farm is located just a 10 minute walk from Hatton Cross tube station on the Piccadilly line. 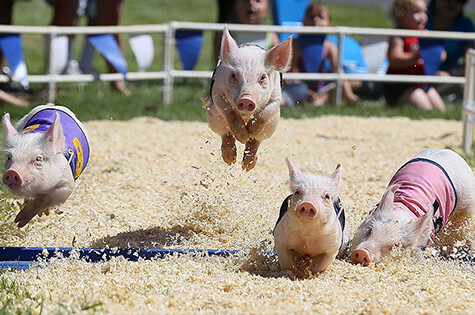 Meet and greet the cute animals including pigs (don’t miss the super cute piglets! 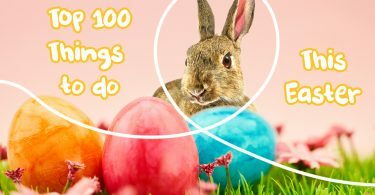 ), sheep, rabbits, guinea pigs, birds, snakes, lizards and tortoises and many, many more! Everyday you can take part in animal encounters throughout the day and watch amazing owl displays. BOOK HERE. Get 25% off tickets when you book with Picniq! 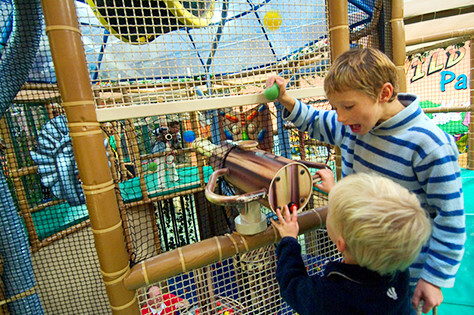 Adventure Wonderland in Bournemouth makes the perfect day out for kids aged 3–10yrs! 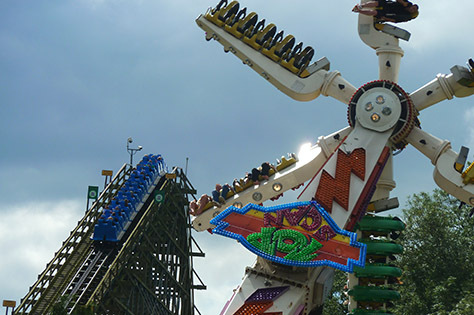 There are fun themed rides suitable for youngsters, including the ‘Jabberwocky’ helta-skelter slide, a Runaway Train, Flying Elephants, Ghostly Galleon and Yoyo Swings and zillions more rides plus a huge entertainments team including ‘Alice’ and her friends that the kids will love! BOOK HERE. At Cheddar Gorge explore stunning stalactite caverns and see the dramatic cliffs which rise 450ft above the ground. There are two very different caves to explore, a museum, cliff top walk and lookout tower! Gough’s Cave is Britain’s largest stalactite cavern. 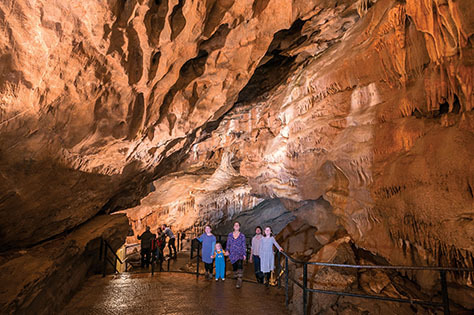 As you look at the amazing surroundings listen to the audio guides to learn about the story of the ‘Cheddar man’ who once inhabited the caves. BOOK HERE. Get over 50% off tickets when you book with Picniq! 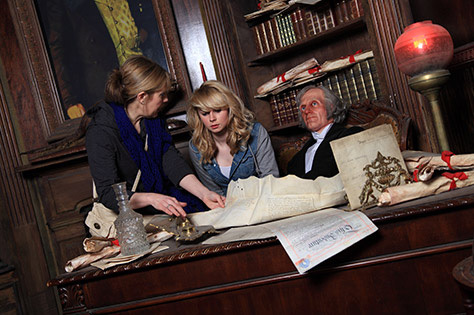 Experience London’s gruesome history first hand with this interactive character led adventure tour! Be prepared for thrills, laughs and frights as you are regaled with stories from the past. Meet some of London’s most horrifying characters as they lurk in the ‘lanes’ including Jack the Ripper and Ben Crouch. BOOK HERE. From 21‐31st October there’s a host of spooky happenings taking place, from animal demonstrations and talks to hands‐on crafty fun! 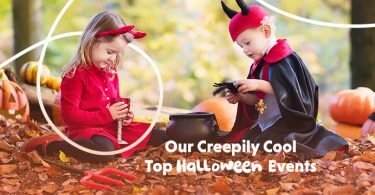 Little devils can enroll in Ghoul School, listen to spooky stories and join in the Pumpkin Party and get creative in the Bat Cave. BOOK HERE. 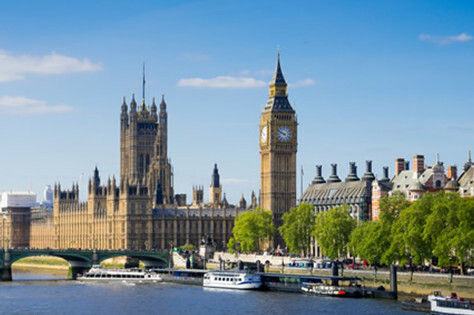 What better way to explore London than with a relaxing return Thames River cruise? Take the family on a cruise from Westminster Pier to Greenwich Pier and back. The River Thames has a long and interesting history to be explored, as do all the fantastic landmarks along the way! BOOK HERE. Get up to 25% off tickets when you book with Picniq! 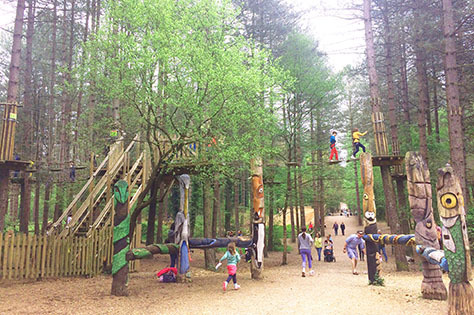 Go Ape offers the perfect day out for an adventurous family! Swing, zip, balance and jump your way through the trees on the Tree Top Adventure courses, suspended high above the forest floor. Younger adventurers will love Tree Top Junior, a lower and easier version. 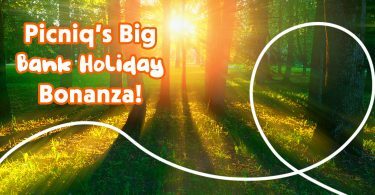 Explore the rugged trails along the forest floor with the awesome Segway experiences or if you love to Zipwire then the Zip Trekking will definitely be on your bucket list! BOOK HERE. Get up to 41% off tickets when you book with Picniq! 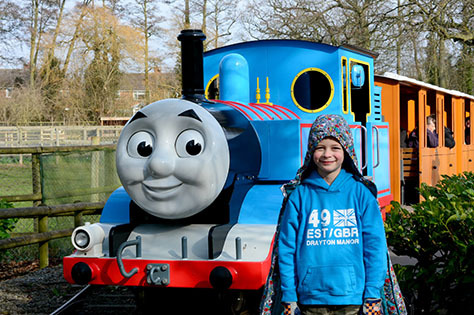 Enjoy a day of fun at Drayton Manor, the home of Thomas Land! Choose from family friendly rides to the all out adrenaline pumping thrills and spills of Shockwave and Apocalypse. Why not test your nerve on VertiGO ‐ a fun high rope course adventure with brilliant views of Drayton Manor Park! BOOK HERE. Get 12% off tickets when you book with Picniq! There’s so much taking place at Marsh Farm near Chelmsford in Essex. 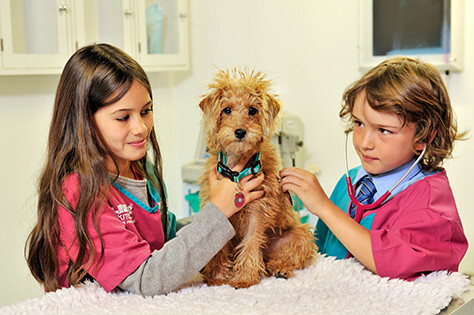 Kids will love meeting and feeding the animals, giving the pets a cuddle and grooming the ponies. They can burn off some steam on the enormous bouncy pillow and have fun, climb and slide at the extensive indoor and outdoor play areas! All this plus shows and special events make for a great day out! BOOK HERE. 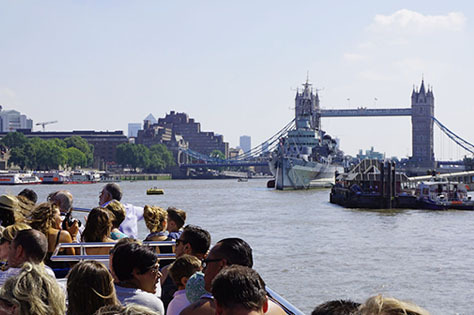 Enjoy a fantastic one hour return cruise along the River Thames hop on at either Westminster Pier, Embankment Pier, Festival Pier, Bankside Pier or St Katharine’s Pier. Once the boat reaches St Katharine’s it will return directly to Westminster Pier without stopping. Every cruise has full live audio commentary throughout the journey. If you choose to stay on the boat, the cruise lasts for 1 hour. BOOK HERE. Get 49% off tickets when you book with Picniq! 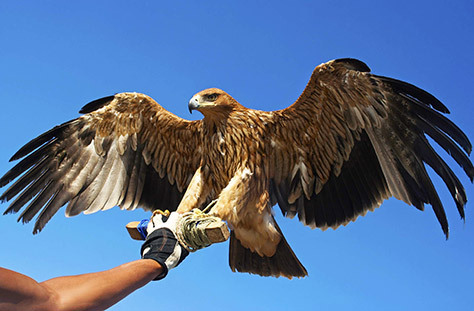 This amazing attraction is home to and named after one of the Alaskan Bald Eagles, Liberty as well as a large collection of other birds of prey, reptiles and creepy crawlies! On your visit you will see owls, hawks, eagles, pythons, bearded dragons, snakes, tarantulas and much more. You can get up close to these breathtakingly beautiful birds and see them in action in daily shows that take place at 12pm, 1.30pm and 2.30pm. There is so much to be learnt and appreciated about these beautiful feathered friends! BOOK HERE. Get 34% off tickets when you book with Picniq! 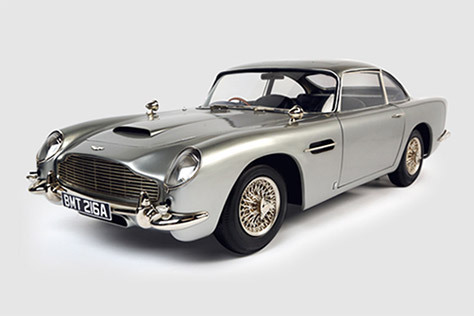 Calling all fans of James Bond and his fascinating range of vehicles! See all the film favourites including the Rolls-Royce Phantom III, the Aston Martin DB5 and the Lotus Esprit S1 at the largest display of it’s kind in London. Now also including The Cars of SPECTRE exhibition featuring vehicles, props, models and costumes from the latest Bond adventure! All the vehicles are the actual ones used in the films, you won’t spy a replica at this exhibition. And not all of them have 4 wheels – the exhibition houses Bond’s aircraft, motorbikes, boats and gadgets. BOOK HERE.